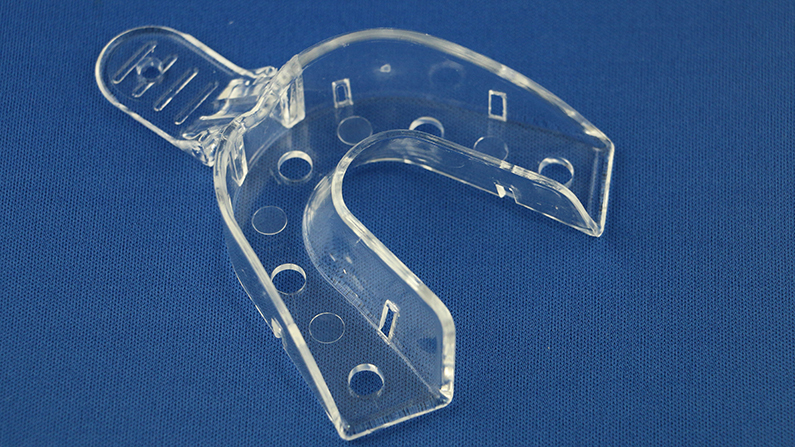 Crystal Impression Trays: Make the Right Impression Every Time. 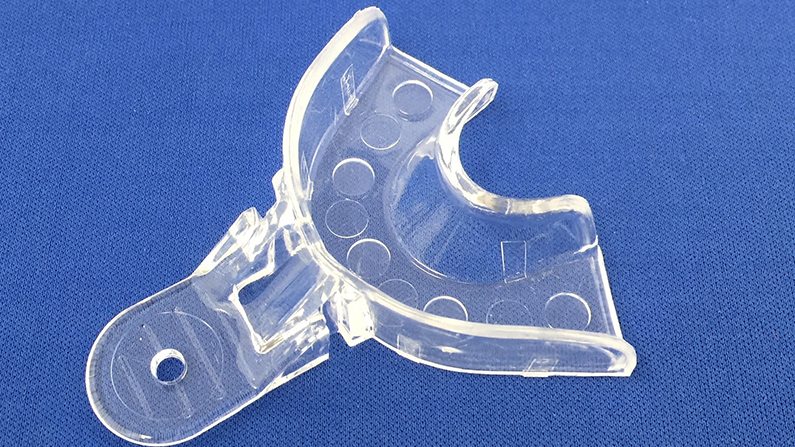 Our patented Crystal Tray disposable impression tray system utilizes our clear, rigid, thermoplastic, disposable dental impression trays. They are crystal clear, allowing visualization of the underlying anatomy. 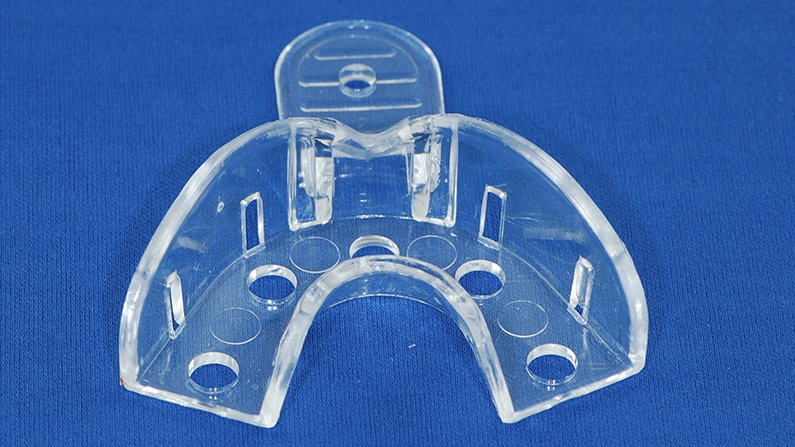 Crystal disposable dental impression trays were designed to work with all impression materials. When combined with a clear PVS impression material, they can be used as a matrix to make temporary restorations with light cured, dual cured or self curing materials. 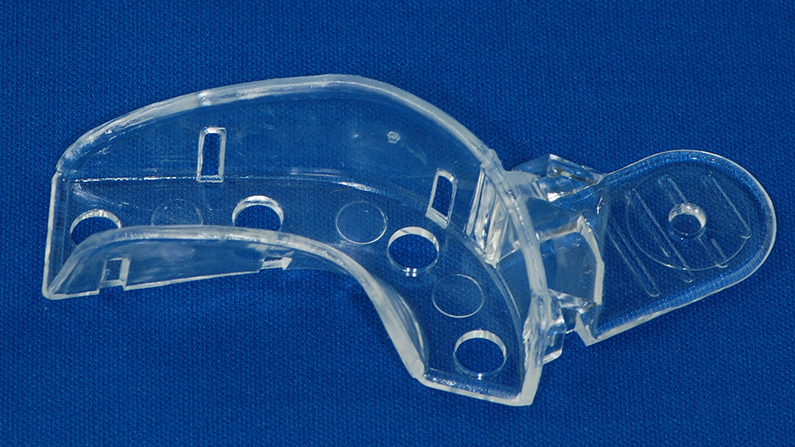 It’s the ideal impression tray to take open or closed implant impressions. Our proprietary blend of plastics allows the tray to be strong yet easily molded with any flame heat source. 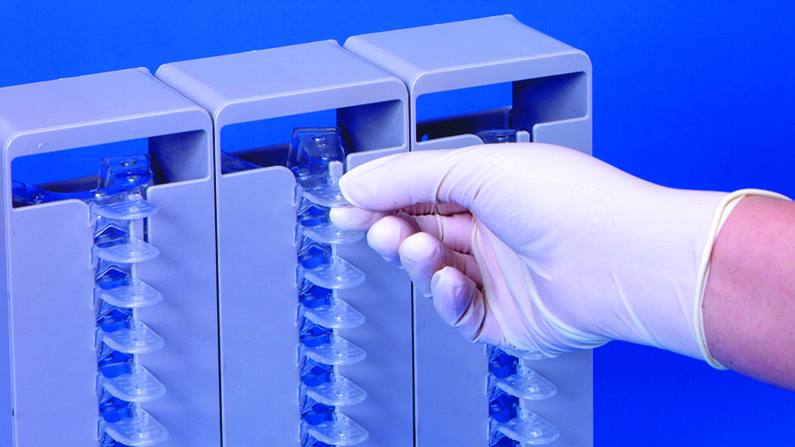 All of the Crystal Trays are made in the U.S.A. and available through every dental dealer, in all the standard sizes in perforated and solid styles. Only Crystal Trays fit into our impression tray organizer. Packaged 12 trays per bag and 24 bags per case.